The over-under markets are increasing in popularity with bookmakers each year. They usually refer to the total goals or total scores markets. This allows bettors to remain neutral about a game and not have to pick sides. The higher the betting line, the more payout bettors will get from winning the bet, but this also means there is more risk associated with the bet. In football the bookmaker betting line is usually considered to be 2.5, so over or under 2.5 total goals. The over-under market bets always end in .5, which assures there cannot be a draw on this market, making it more appealing for bettors. The odds on the bookmaker betting line are roughly the same for over and under, with slight variances at times. Either way the line often offers close to a 50/50 bet, which are much better odds than most bets. 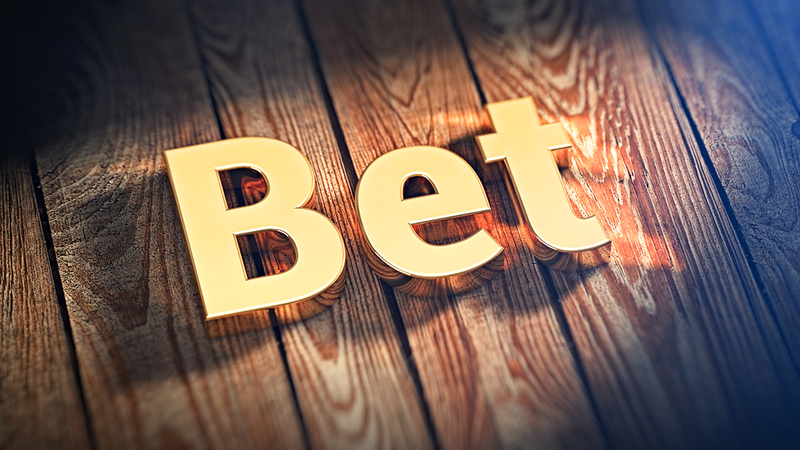 Due to the increase of over-under betting in sports betting online, bookmakers have added more lines to bet on, starting from 0.5 goals up to 5.5 goals. Each line will give different odds and serve different purposes. As a general rule of thumb, strategic bettors will bet lower over-under lines in accumulator bets, and higher over-under lines on single bets that they have researched thoroughly. The most popular over-under lines tend to be 1.5, 2.5, and 3.5, with the most prominent being the over-under 2.5 line. Knowing a team’s scoring history is beneficial to being able to make reliable over-under bets. Many bettors will average the total scores over a season, which can skew the actual data with irregular scoring games. Instead it is recommended to track the occurrences of scoring over the last 20-30 matches to get a more accurate idea of a team’s scoring capability. Aside from simply predicting an over-under bet, many bettors opt to place accumulator bets on the over 1.5 goals line. While on their own these lines have low paying odds, added up in an accumulator they can pay out very well, while having lower risk than many other bets. The over-under 2.5 line offers a much more even payout. It is the most popular line to bet on for obvious reasons.In accumulator bets it can pay extremely well, although it is obviously much harder to win than the over 1.5 line. It is considered the “standard” line by many, due to the fact of it being the original over-under line before bookmakers decided to add the other lines. The last popular betting line is the over-under 3.5 goals line. It pays out well, but it is very difficult to predict whether or not 4 goals will be scored in a given game. This bet is usually placed on popular matches aired on television, as the excitement from the games can often lead to more goals scored. The over 3.5 line is definitely for the more risk inclined bettor. When betting in over-unders, the general rule of thumb is to not get too crazy with lines. The over-under 4.5 and 5.5 lines are always ruled out with the strategic bettor. The over-under 3.5 line is often considered far too risky unless the teams are known inside and out. Line bettors find the most value in either the over-under 2.5 line on a single match, or the over-under 1.5 line on an accumulator bet. Studying team’s histories, the situation the teams are in at the time of the bet, and tracking the occurrences of scoring will give bettors a slight edge when placing over-under line bets.